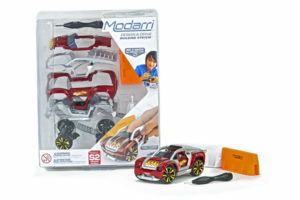 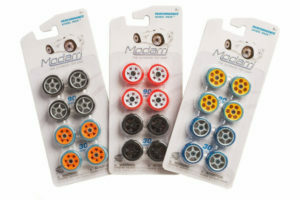 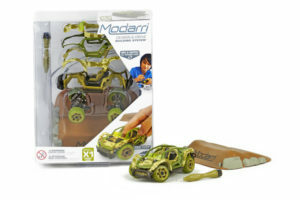 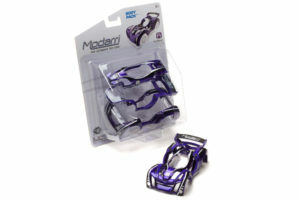 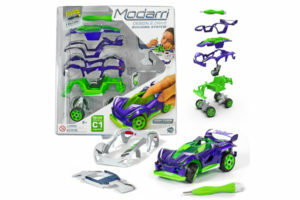 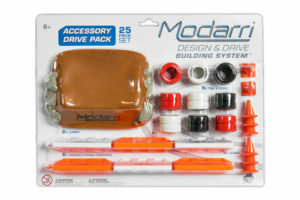 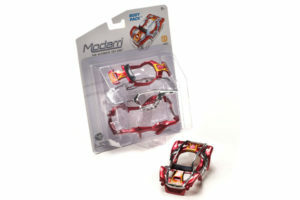 Modarri Build-it-Yourself Cars are brilliant ! 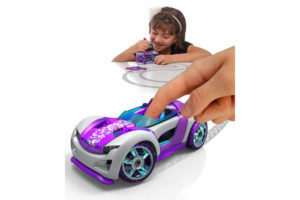 Hands-on, battery-free play with quick build times, extraordinary customization, real steering and suspension mechanics, and endless play possibilities. 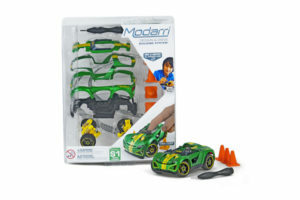 Toy cars beautiful enough to be displayed on a shelf, and durable enough to be played with outside. 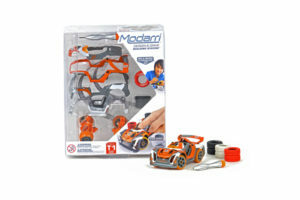 – Super quick assembly times – less time building, more time playing! 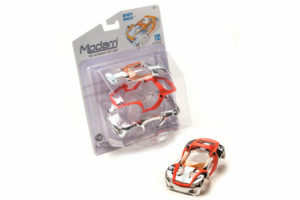 – Screws are retained in the components, they don’t fall out – no lost screws!